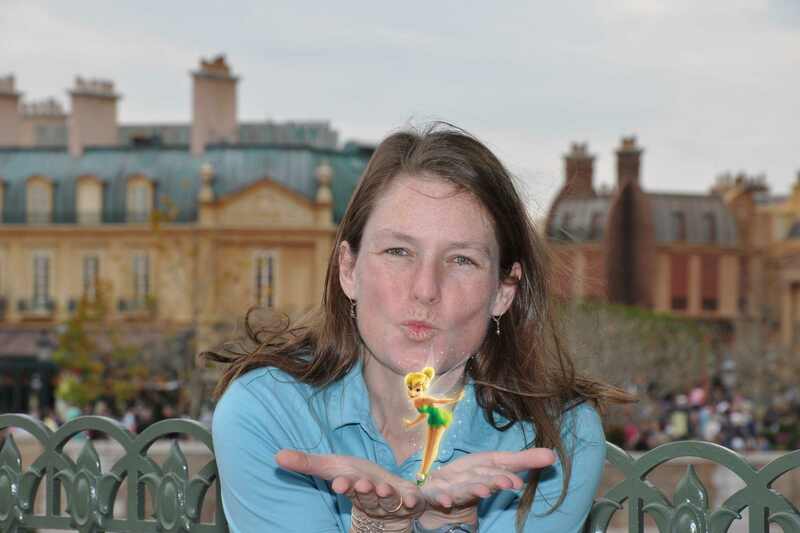 Tinker Bell – She is free to be herself! Plus I love found things. I love picking up running treasure while I am out on the road. Interestingly enough money and tools are my most frequent finds. Of course the money is usually just pocket change and the tools are almost always wrenches! I started running in high school to stay in shape between fall and spring rowing seasons. I have been running ever since then to varying degrees. I started racing after the my older daughter was born in 2000. She often raced with me in her jogger. It is great to have your support crew with you and a place to put your bottle. Races were very baby jogger friendly then. So I have been running for about 25 years and racing for about 12. 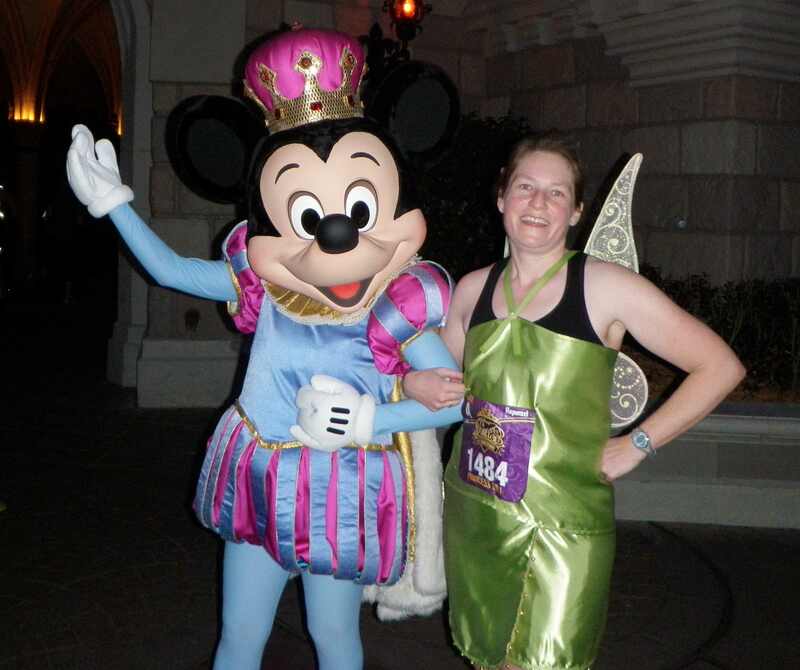 Erin as Tink at the Princess Half Marathon, 2012. It is a tie between the last race that I ran and the one that is coming up! By that I mean I am a runner who lives in the moment. As an athlete you are as good as you are on any given day. Sure some races may be more exciting or have a better expo, but it is very much about how well I am able to compete. Did I get my pacing right? How about my fueling? Did I have fun? If I can answer yes to all of these I had a great race…whatever the clock says! I am running my 3rd marathon next weekend at the Marine Corps Marathon. People tell me it is better than Disney. We will have to see! It could very well be my next favorite non-Disney race! I love talking about Disney, runDisney racing, gear, fuel, you name it! Sharing my experiences and helping others plan theirs is amazing. 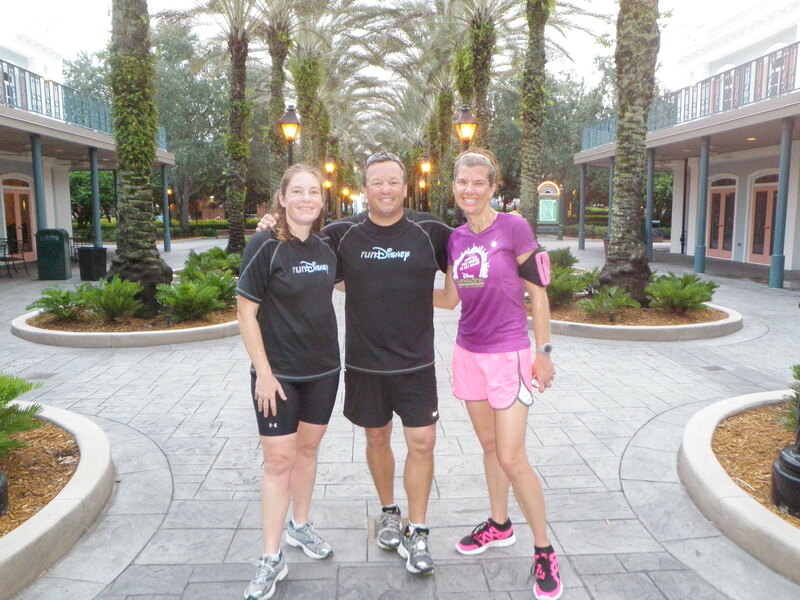 runDisney has encouraged so many folks to get out there and be active, but they have lots of questions. Being able to help them out so that they will have a great experience is critical if they are going to stay active beyond race day and runDisney again!